New location Grand Opening. One event during the day was the branding party. 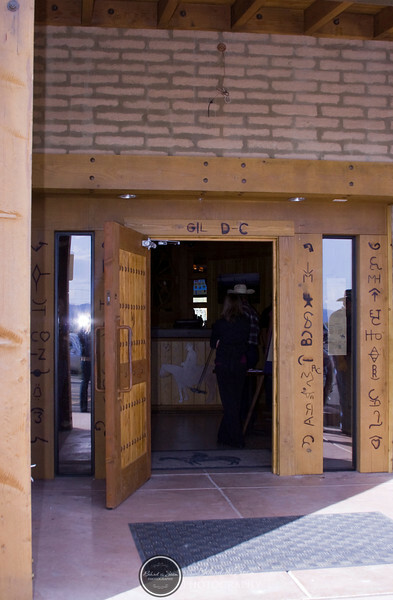 Local ranchers and cowboys were invited to "brand" the entrance and a few places inside.